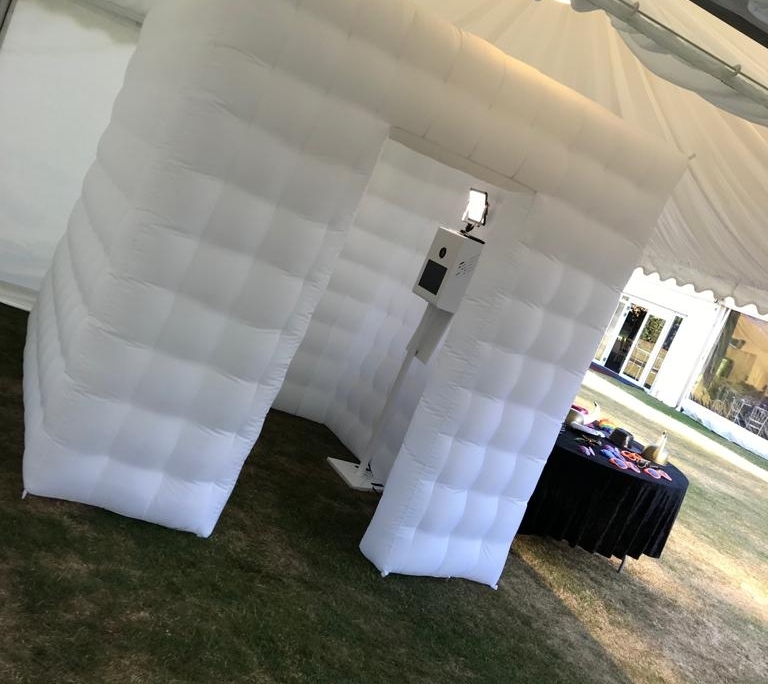 The jaw dropping inflatable booth can be popped up anywhere, indoor or outdoor. 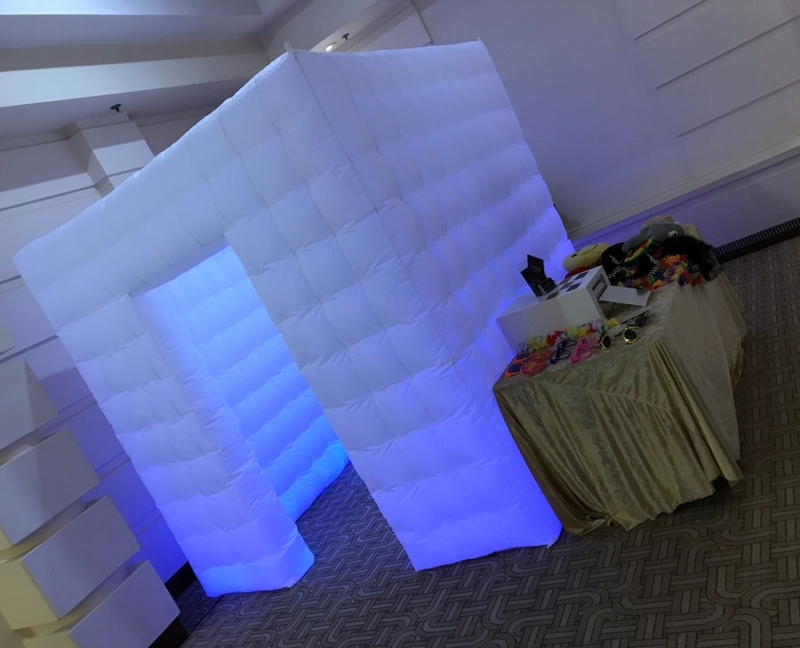 Don’t be put off by the size, the pop up inflatables are lightweight, portable and simple to set up. This accommodates up to 10-12 people at any one time.